Exceptional strength and elasticity, ensured by the polypropylene coating on both sides. This product allows vapor out and is watertight. Clean and easy to work with, transport and store. Quick application (just by nailing), without the use of torches, gas costs, specialized labor and time, due to its stability and its high resistance to nail tear. 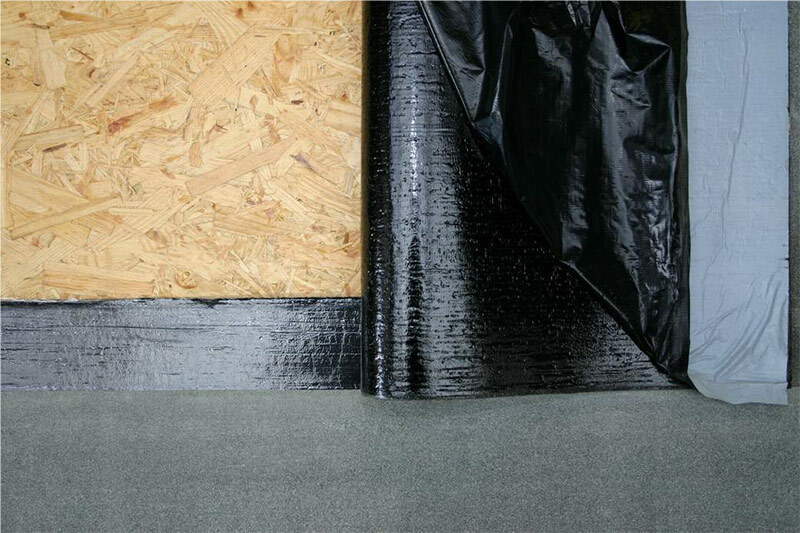 There are guidelines for the joints zones along the top surface of the membrane for easy application. Low weight - 0,380 kg/m2. Lower waste during application, as the rolls are 50 m long, which minimizes frequent front joints. Easy to manipulate and work on any details, thanks to its elasticity. 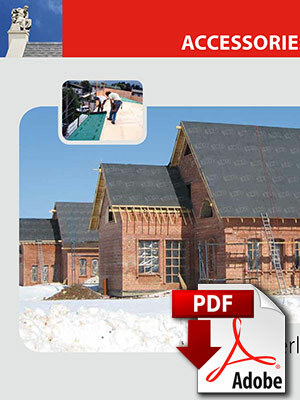 There are guidelines for the joints zones and transverse lines along the entire top surface of the membrane for easy shingles application, facilitating quick and proper lineup of each shingle coarse. Perfect safety and protection against water penetration. The double self-adhesive strips along the entire joints between the rolls results in an overall, continuously sealed roof coverage, which is like a "blanket" over the roof decking. Considerably lower cost than the membranes, which are self-adhesive on their entire bottom surface. Low weight - 0,380 кг./м2. Lower waste during application, as the rolls are 30 m long, which minimizes frequent front joints. Quick and easy installation without the need of (specialized) equipment. 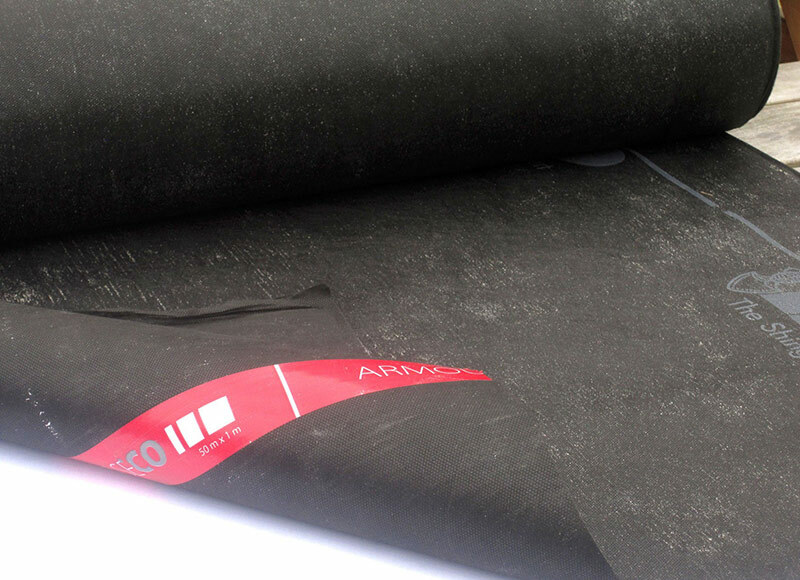 Lightweight waterproofing material - around 0,450 kg/m2. Strong membrane with excellent self-adhesion. 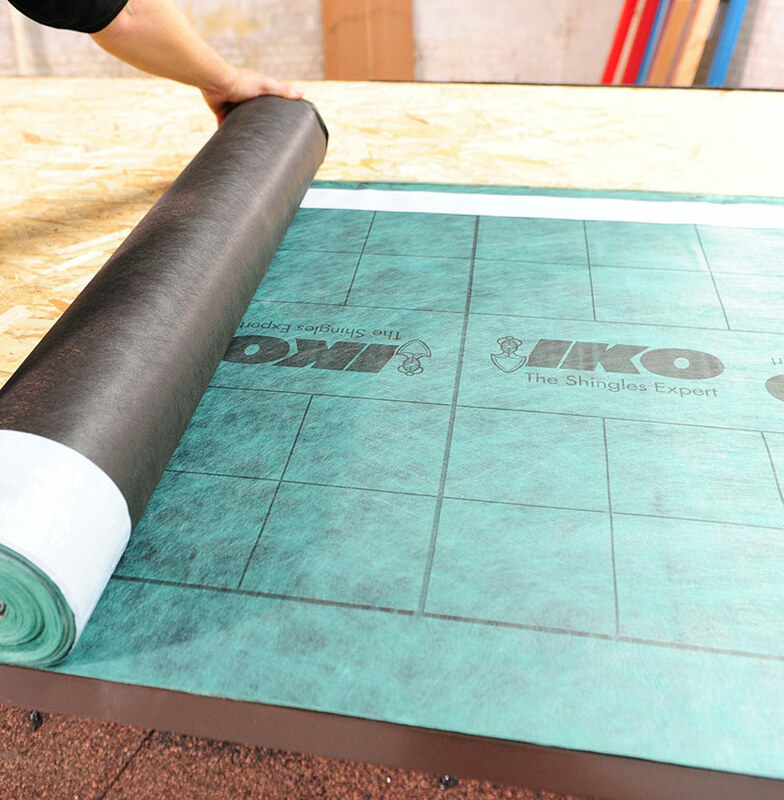 Double self-adhesion along the areas of the joints for perfect sealing and protection against water penetration. Lower waste during application, as the rolls are 20 m long, which minimizes frequent front joints, which normally are every 10 meters apart when using torch-applied membranes. Lower application costs due to no use of gas torches and the related safety measures. Does not require professional labor for the application. Easy to manipulate and work on any details, thanks to its plasticity.